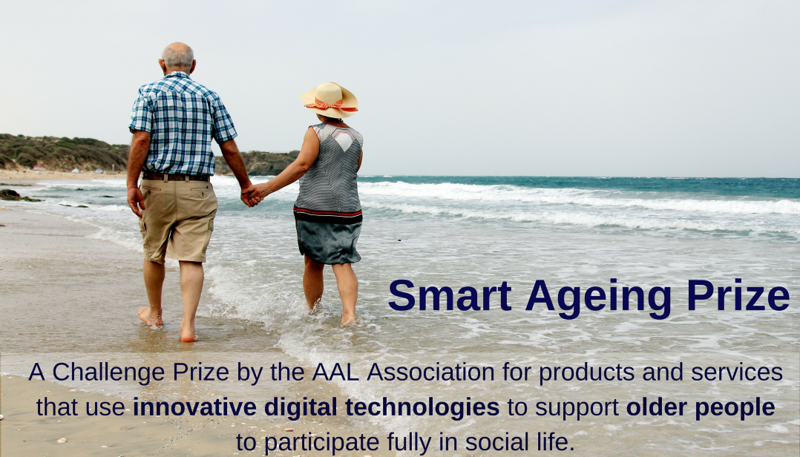 The second collaboration between the AAL Programme and Nesta’s Challenge Prize Centre, the prize calls for digital products and services that facilitate real world interactions to improve quality of life. Recognising that older people are more at risk of social isolation than the general population, the prize proposes that supporting older people to participate fully in social life for longer will help them to remain active and healthy into later life. Reducing social isolation requires meaningful engagements and social experiences and a key value proposition of ICT is its ability to connect people and communities. The prize therefore looked for digital technologies that can act as a broker for social experiences that are stimulating and improve wellbeing. After 95 eligible applications were received from all over Europe, Israel and Canada, 15 semi-finalists were selected, attending a mentoring academy in Brussels in June, and receiving ongoing support and coaching from business mentors. At the end of August, each semi-finalist submitted a business plan which was reviewed by our judging panel, and from which our finalists were chosen. Refresh by How Do I? The finalists will attend the AAL Forum in Bilbao, Spain, in September 2018. At the Forum, a €35,000 first prize, €10,000 second prize and €5,000 judges’ choice award will be announced. Read more about all our semi finalists in our publication here.